If you travel a lot, leaving a few odds and ends behind in your hotel room can add up quickly. Leaving a phone or laptop charger behind is not only expensive; it can leave you with a dead battery on the road. The Perch is an unobtrusive little gadget that sits – or rather, perches – between the wall outlet and your charger. 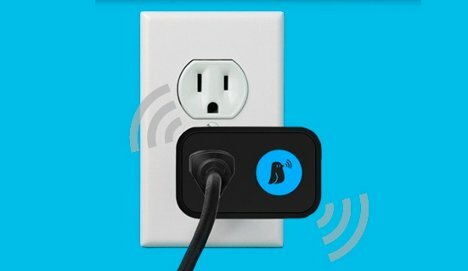 When you unplug your mobile device from the charger and get ready to leave, the Perch starts emitting a little chirping sound to remind you to unplug and pack your charger. 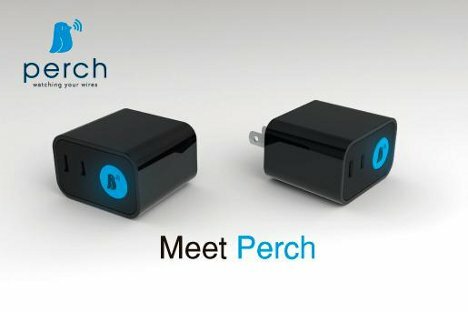 Developed by a company called Loss Prevention Services, Perch is intended to reduce the environmental and financial toll caused by the manufacture of replacement chargers. If fewer chargers are left behind, fewer new chargers will have to be purchased. With a planned price point of under $10, the Perch seems like a sound investment – particularly when new phone chargers can cost around $30. The product is set to debut at CES 2012.